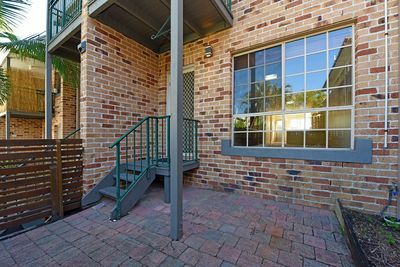 Own an investment property on the Sunshine Coast? One of the advantages of using a professional to manage an investment property is peace of mind. Qualified property managers know the marketplace, ensuring lessors receive maximum returns on their investment. They also have an understanding of relevant legislation and paperwork required under the Residential Tenancies and Rooming Accommodation Act. The world of property management can be quite complex, with legislation affecting the everyday workings of a tenant and lessor relationship. For example, the Privacy Act, Anti-discrimination Act, Competition and Consumer Act, and the Residential Tenancies and Rooming Accommodation Act. Our senior property manager Jennifer Anderson is well versed and trained by the Real Institute of Queensland and attends regular industry updates. You need peace of mind, knowing that your real estate investment is being looked after by a team of professionals ensuring that your investment portfolio performs at its peak. Call or email our Sunshine Coast real estate team today for a comprehensive discussion about what we can offer you!